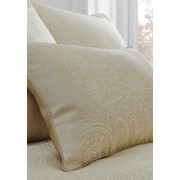 Dress up your bed with the glamorous cushion. 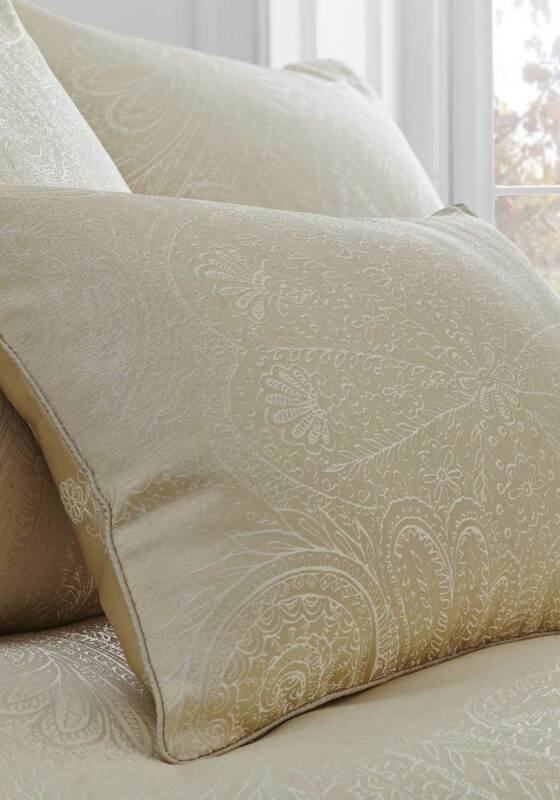 In pale gold this shimmering cushion from the Luxury Woven Jacquard range is the perfect accessory to add a touch of glam to your bedroom. Theme it up with matching bed linen and curtains to get a complete look.